iPaddle Miami gift certificates are great gifts for any occasion – Birthdays, Christmas, Corporate gifts and Holidays! 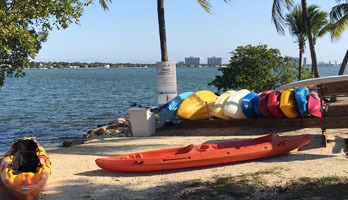 Redeemable for Kayak or Stand Up Paddle rentals, tours or SUP Lessons. Click the link below to purchase online, and and you will be emailed a virtual gift certificate immediately. Whenever they are ready to get on the water, they can call us to make their reservation.